Lt. Commander Lawrence (Larry) Cary McBride was born on August 24, 1938 in Detroit, Michigan to John and Gladys (Ryckman) McBride. Larry went to school in Detroit, Michigan then moved to California where he enlisted in the United States Navy in 1956. 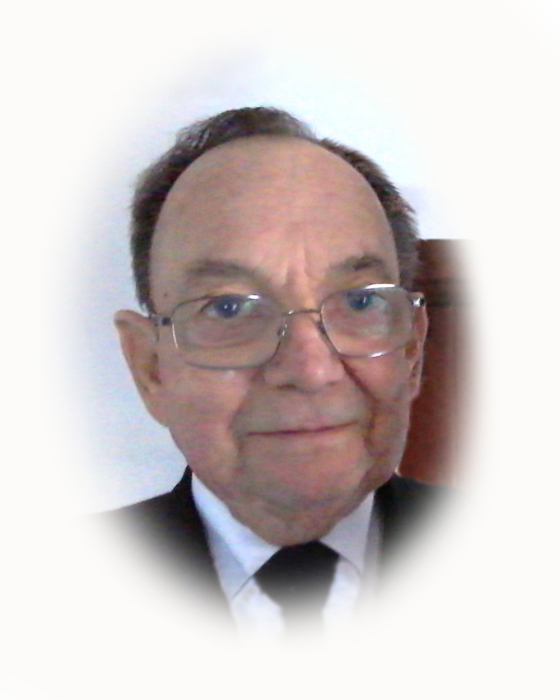 Larry was a Hospital Corpsman, including field service with the 1st and 3rd Marine Divisions and support services with the U.S. Army and Air Force from 1956-1957. Larry earned a Bachelor of Science in Chemistry from the University of Idaho through a special U.S. Navy scholarship program for Active Duty Navy and Marine Corp enlisted. In 1978 he earned a Master’s Degree in Business Administration from Pepperdine University through a special U.S. Navy – Pepperdine Scholarship. Larry was commissioned as a U.S. Naval Officer and served in various sea and shore assignments from 1967-1983. In 1983 Larry joined the University of Idaho staff as Assistant to the chair, Department of Chemistry, he later moved to the University Research Office as Assistant to the Vice President for Research. Larry completed his active staff service at UI in 2002. Larry married Patricia Pierce Espy on May 24, 1986. Larry leaves behind his wife of almost 33 years at their home near Troy. Also surviving are three children, Laurie McGraw and Kevin Espy of Troy and Tawny Espy of Moscow, five grandchildren and five great grandchildren, a sister Gaye Nelson and husband Vern. In addition to his parents, he was preceded in death by a sister, Dona Dickenson and a step-brother, Byrum McBride. Larry’s favorite thing was to load up the motor home and head to California and Arizona in the winter where they belonged the H.M.C. Motor Home Club. He left behind many friends there. The funeral service will be at 1:00 P.M. Friday, January 18, 2019 at Short’s Funeral Chapel. Burial with Military Honors will be at the Burnt Ridge Cemetery outside of Troy. A potluck will follow at the Troy Lutheran Church Social Hall. The family suggests memorials be made to the Troy Fire and Ambulance Fund, Troy Nazarene Church, or to the University of Idaho Foundation for the Lawrence C. McBride Prize.